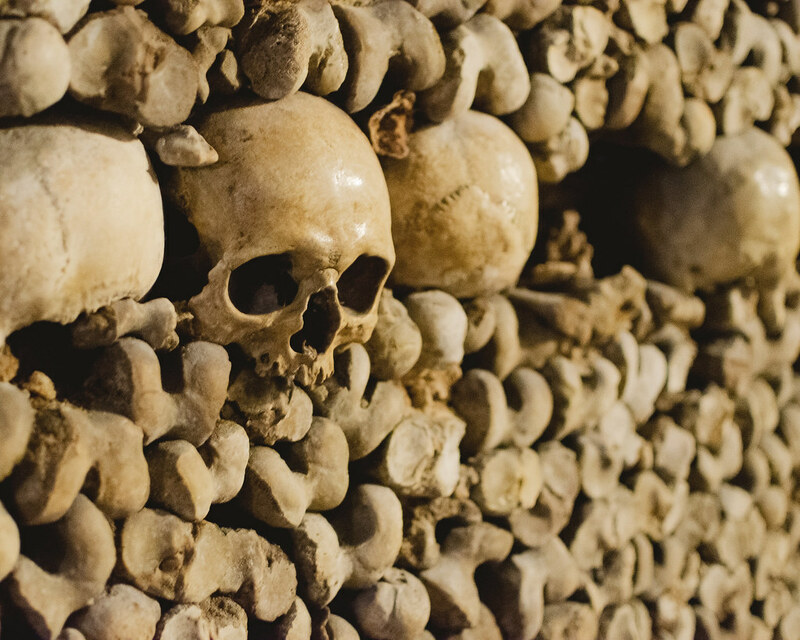 A certain anthropologist encouraged us to visit the Catacombs of Paris, and we were stunned by the walls of bones. 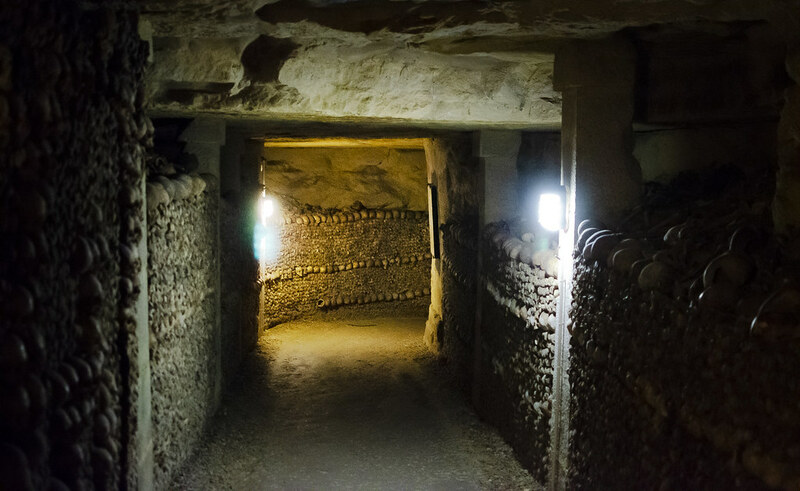 In a decades-long project, more than six million remains were moved to caverns under the city. I’m not sure I was really prepared to come face-to-face with so many skulls.